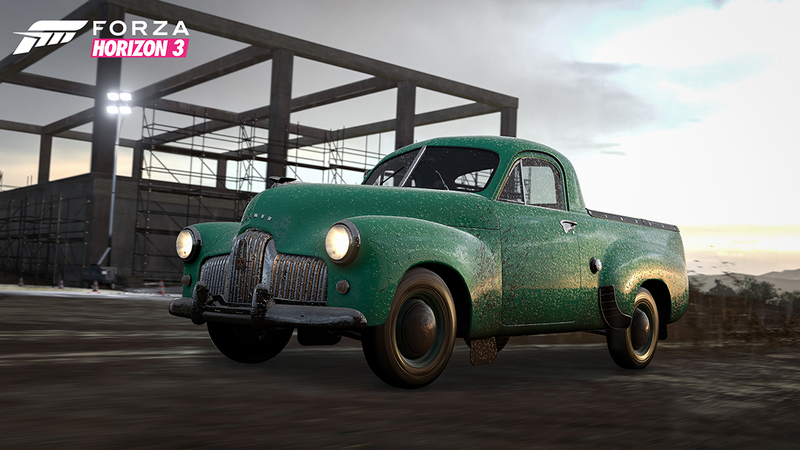 The roots of the Holden Ute go back to the to a post-World War II era, when the world couldn’t get enough Australian wheat and wool. When “Australia’s Own Car” – the 48-125 Holden four-door sedan –launched, it only had one model and Aussies had to wait more than two years for a load-hauling version. Once the Ute arrived, it was dubbed the “FX” - though exactly why it earned that moniker is the subject of debate. What was clear is that these durable and hearty vehicles were perfect for the work that needed to be done, whether it was on the farms or construction sites of Australia. With just 60 hp in its stock form, the FX is a far cry from the powerhouse utes of today. But the heart and soul is all there. Few vehicles are as distinctly Aussie as the Sandman HQ panel van. Originally, these sedan deliveries were derivatives of the typical ute with a metal or plastic shell enclosing the cargo tray. They developed into a phenomenon that escalated to its height in the 1970s before falling off in popularity. The most famous Sandman was driven by Mel Gibson in the original 1979 “Mad Max” film. Like many, Max’s panel van was converted for camping. During the climax of their popularity, Sandman panel vans were tricked out with mural paint jobs, custom windows and details that spoke to each owner’s passions. Sure, some were used for more utilitarian uses but in some cases, what went on in the backs of many of the funky Sandman HQs around the country was often more exciting than merely hauling around the tools of the trades that helped build urban Australia. 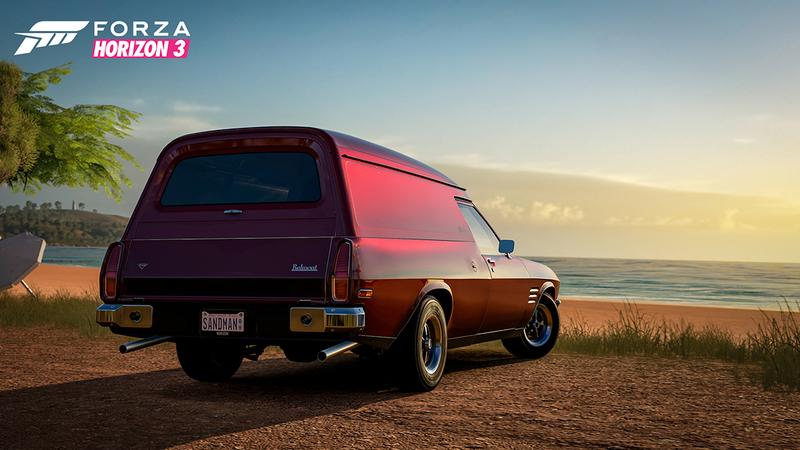 The HQ Monaro is considered one of the most attractive body designs to ever come from Australian manufacturer Holden. American muscle car enthusiasts may even mistake the Monaro for a Pontiac GTO. 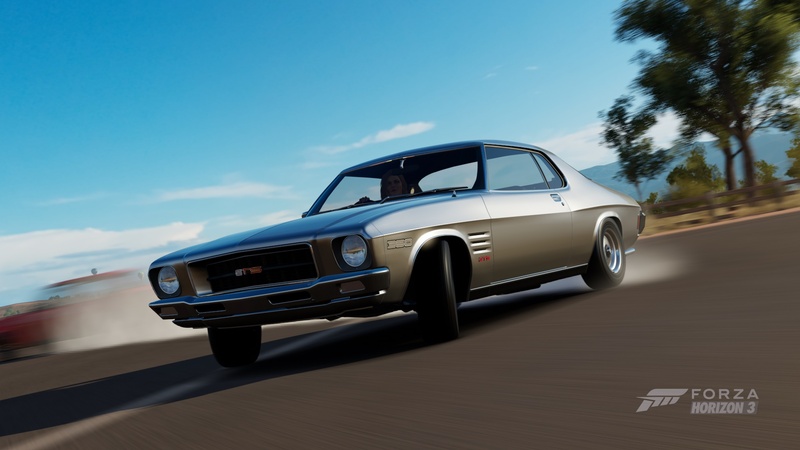 While there may be similarities, the Monaro is unique to the island continent. As the moniker suggests, a GTS 350 has a 350-cubic-inch Chevrolet V8 under the hood. 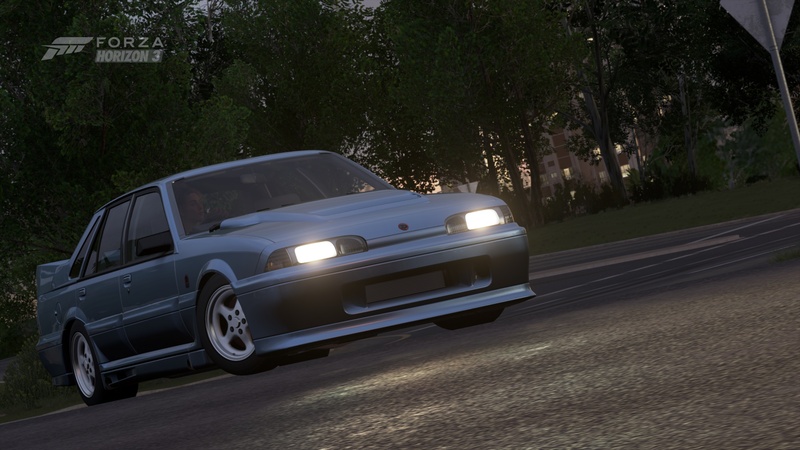 The HQ was something of a last gasp for the muscle car status the Monaro had attained. The HQ’s bold striping spoke to an aggressive nature that was all-too-short lived. In later years, Holden would de-emphasize performance, eliminate the availability of a manual transmission, and, eventually, discontinue the 350. Still, in its time, the GTS 350 was one of the kings of the Australian road. 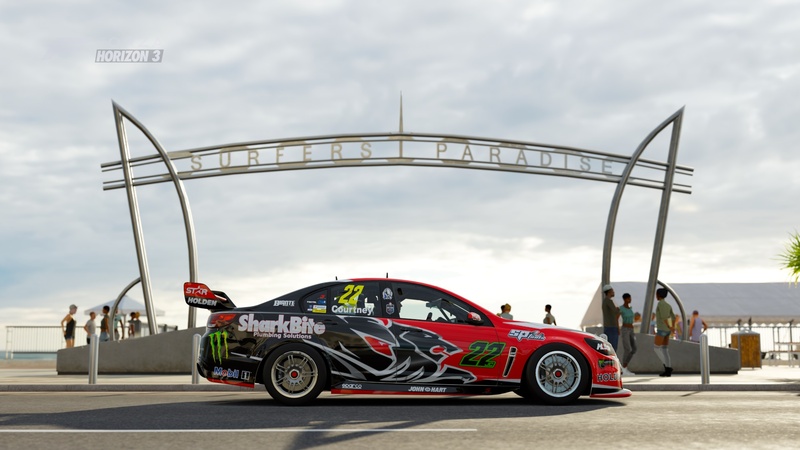 With the departure of Peter Brock, Holden needed new blood to run and build its performance vehicles division. Holden turned to British-based Tom Walkinshaw Racing and Holden Special Vehicles (HSV) was born. The Commodore Group A was a homologation special referred to by many nicknames, including “Walkinshaw” and “Walky” for its heritage, or “Plastic Fantastic” and “Winged Warrior” for the heavy use of plastic in the bold body kit. The aero kit, which some considered excessive, was functional, reducing drag by up to 25 percent. The car quickly sold the 500 models required to let the Commodore go racing and 250 more were produced to satisfy demand. The cars were produced in only one color, “Panorama Silver,” named after the famed Bathurst racing circuit at Mount Panorama. 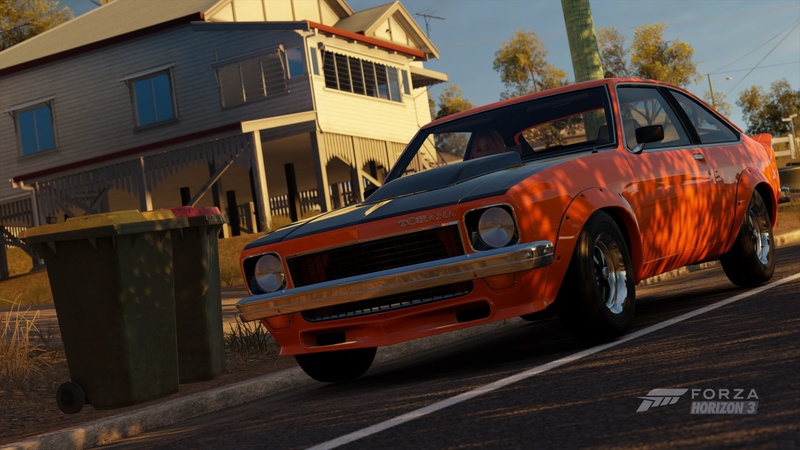 Among Australian muscle cars, the model is a head turner that has held its value over the years.